I’m playing for my country. 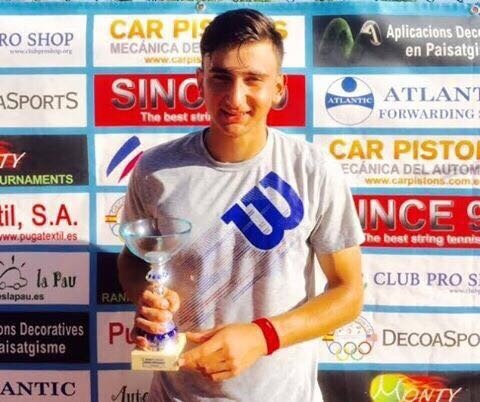 I will try to do everything so that one day a tennis player from Armenia becomes the winner of Grand Slam tournaments and the Olympic Games, 21-year-old Armenian tennis star Mikayel Khachatryan told NEWS.am Sport. 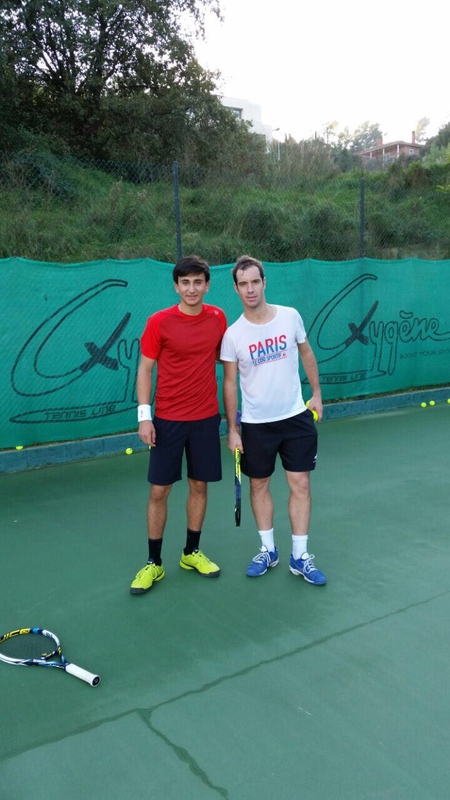 Armenia’s leading tennis player now lives in Spain and trains at the Barcelona Tennis Academy. But he is in Armenia’s capital city of Yerevan these days, on a private visit. NEWS.am Sport caught up with Khachatryan at his home, and below is an abridged version of our interview with him. Mikayel, how did you start your tennis career? 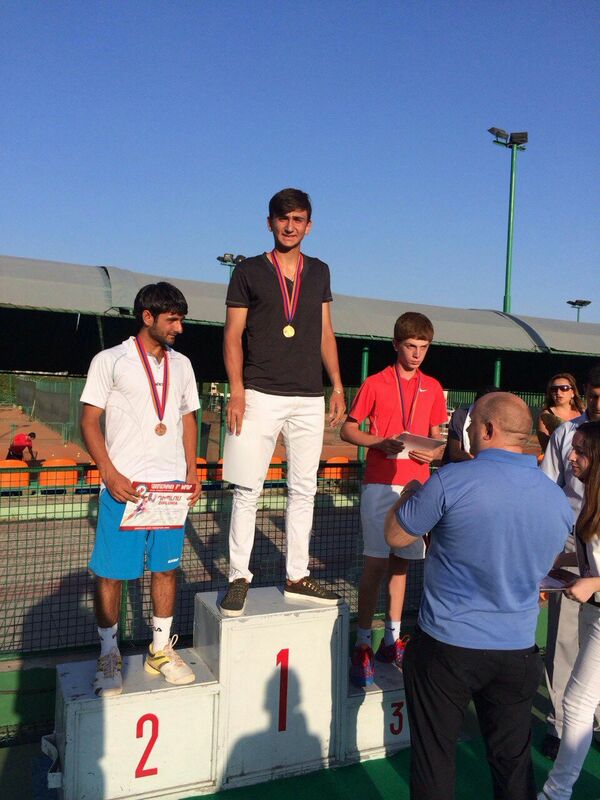 And how did a boy playing tennis in Yerevan succeed in reaching all the way to the Barcelona academy? 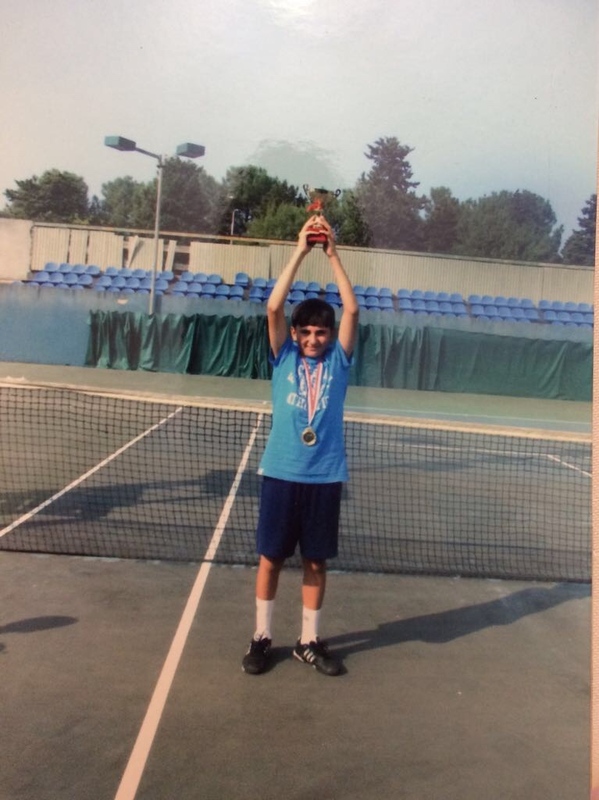 I started tennis when I was six years old, in one of the clubs in Yerevan. I chose tennis by chance. Once during a walk with my father and older brother, I saw how [people] were playing tennis at the courts across Yerevan State University. I asked my father that we [my brother and I] too enter [the courts] and play. We held tennis rackets [in our hands] for the first time with my brother and started playing. There was a coach there who was helping us. At the end, he approached my father and said not the older boy, but the younger one had great talent, and he advised to definitely engage [me] in tennis. [Subsequently,] I registered in the tennis club (...); my tennis life started right from there. You moved to Spain from an early age. How did your [respective] offer happen? And why did you decide to continue your athlete’s career outside Armenia? At the age twelve, I received an invitation from the Bruguera Tennis Academy of Barcelona. With my parents, we decided to take advantage of that opportunity (…). The Spanish school [of tennis] was very well-known in those years. What successes did you achieve in Armenia before you moved to Spain? There were many successes. My first big victory when I was still training in Armenia was at the age of twelve, at the Euro Junior Tour where I took first place. (…). From the age of eighteen, I participated—as part of Armenia’s national team—in the Davis Cup too. I’ve been Armenia’s champion twice; [also,] I’m a winner of the Pan-Armenian Games. What school [of tennis] have you gone through in Barcelona? I’ve participated in many tournaments, Catalonian competitions in Barcelona. I’ve won numerous times. (…). I’ve been training in Barcelona for seven years, and I’ve been one of the Bruguera academy’s best players for seven years. I’ve trained with many famous, world-renowned athletes here. If we compare the Spanish and Armenian schools [of tennis], which school has laid your foundation? I’ve learned to play right tennis in Spain; the foundation was laid there. There are good coaches in Armenia, but the lack of competitions doesn’t allow you to grow. Mikayel, you have played at a US university club too. I’ve received an invitation from one of the California universities. But parallel to receiving an invitation to play at university league, I didn’t come out of the Barcelona academy. (…). I played four months in the US. I got many offers in the US. Nike, Wilson companies became [my] sponsors. (…). I gained great skills during those four months. In your view, why doesn’t tennis develop in Armenia? It’s the problem of money. It all depends on the tennis federation’s work in Armenia. We can’t compare tennis [in Armenia] with [the successes in] our other sports yet. (…). In order to grow, a tennis player must take part in several tournaments during the year, to be able to show good results. [But] the tennis players [who are] training in Armenia don’t have that opportunity during the year. I’ve set a huge objective before me: to win big titles in tennis. I want for Armenia to also have a name in world tennis. 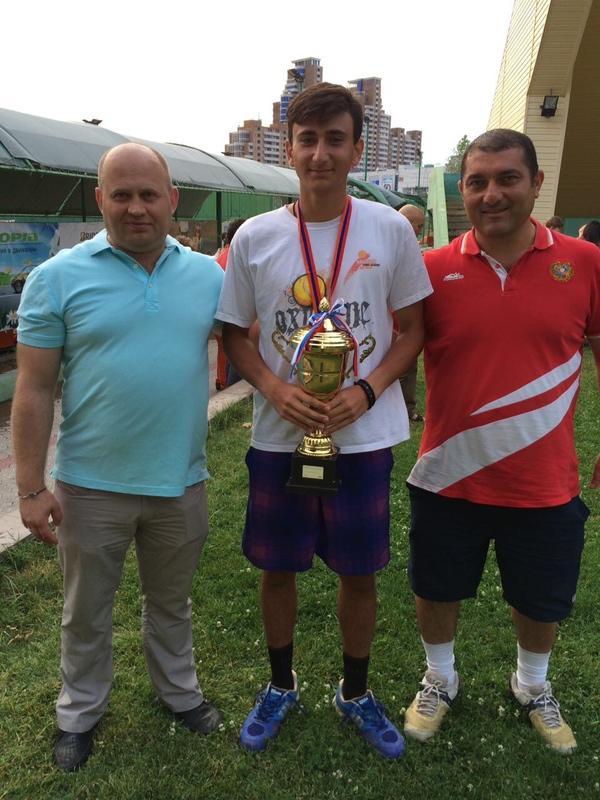 I want to continue my tennis player’s career in professional tennis, to represent Armenia.